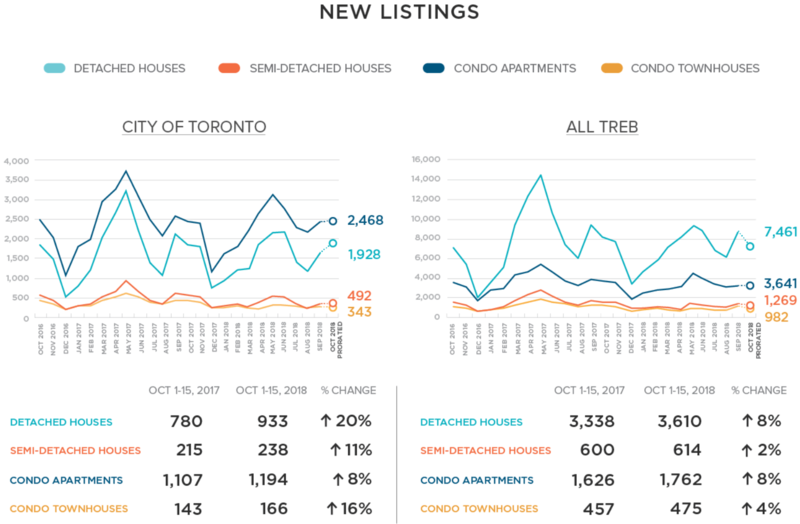 Toronto home sales have seen a little heat as we’ve moved into the cooler months. 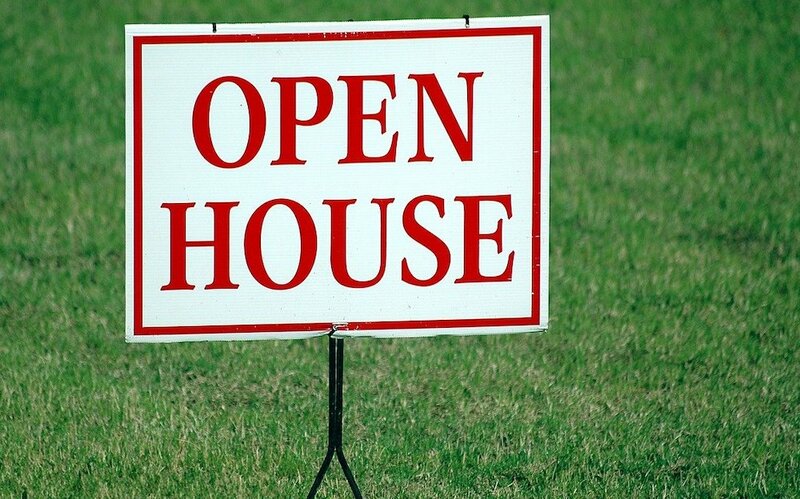 Typically, as leaves start to fall so do real estate sales. After the “back-to-school” rush, prospective home buyers are wrapping up their deals before the snow flies and the holidays set in. 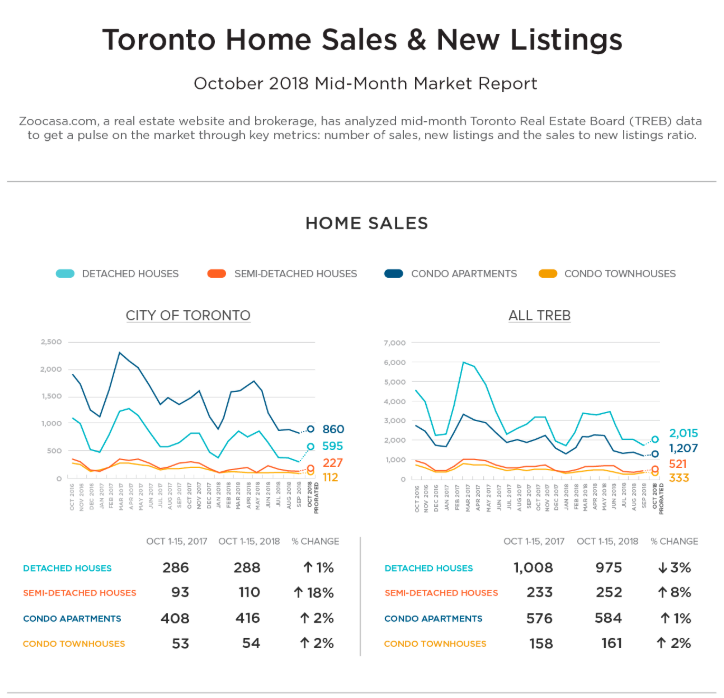 Looking at the October mid-month Toronto area home sales report compiled by Zoocasa, we can see that last-minute flurry of activity is reflected. 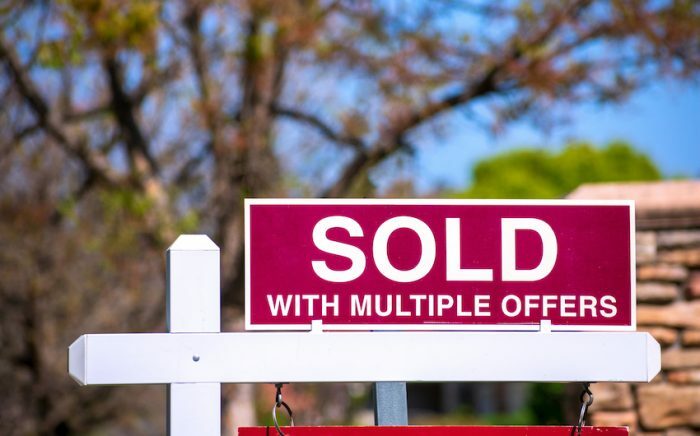 The report highlights stronger month-over-month sales than what was recorded during the same two weeks in September, though a surge of new listings of some home types made the market a mix of buyers’ conditions in the short term. What will come as we head into the winter months? Maybe looking back at last year can give us some insight into the months ahead. 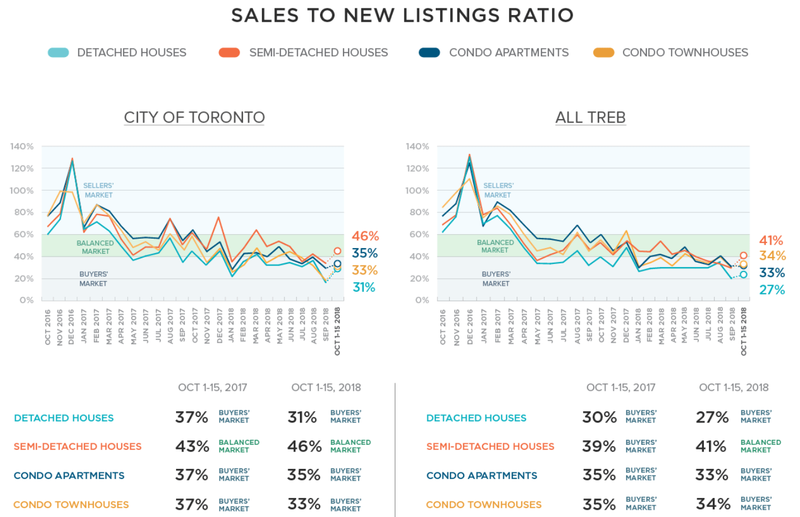 The year-over-year perspective shows sales are mostly flat, with slight increases in new listings across some home types. Detached houses: Sales are up one per cent in the City of Toronto and down three per cent. 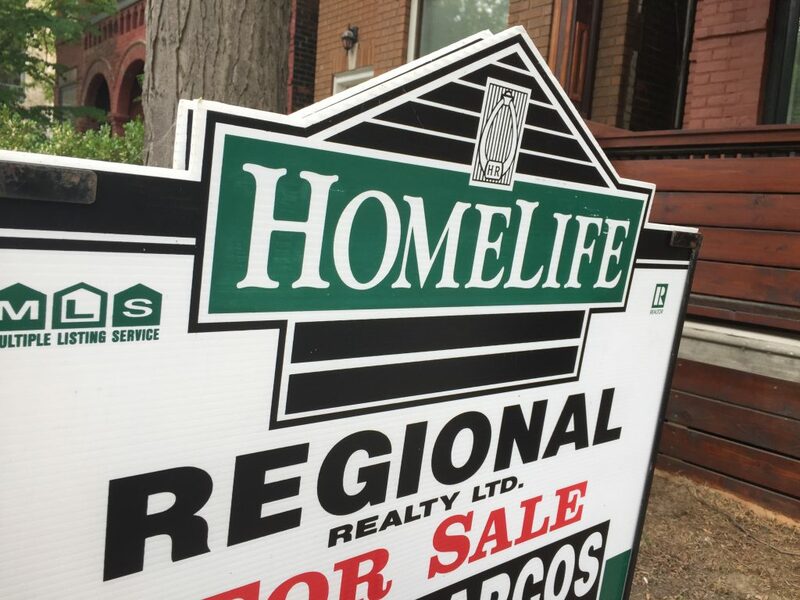 Semi-detached houses: Sales are up 18 per cent in the City of Toronto and up eight per cent. 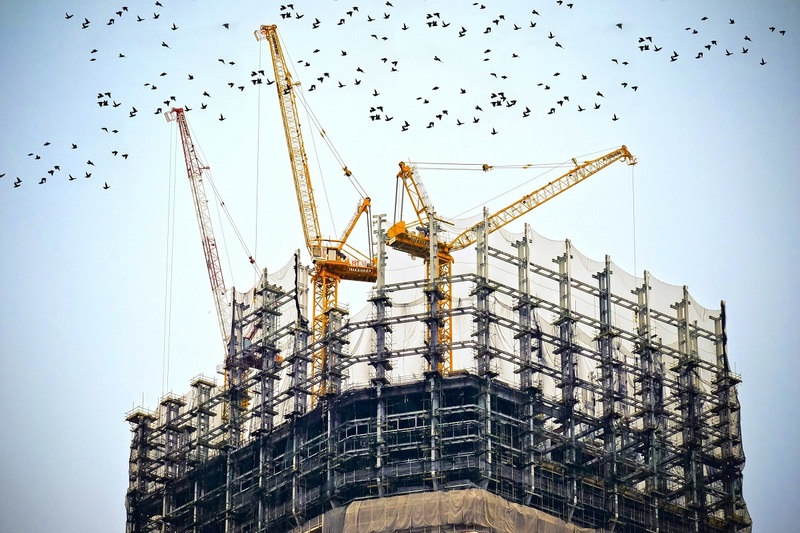 Condo apartments: Sales are up two per cent in the City of Toronto and up one per cent. 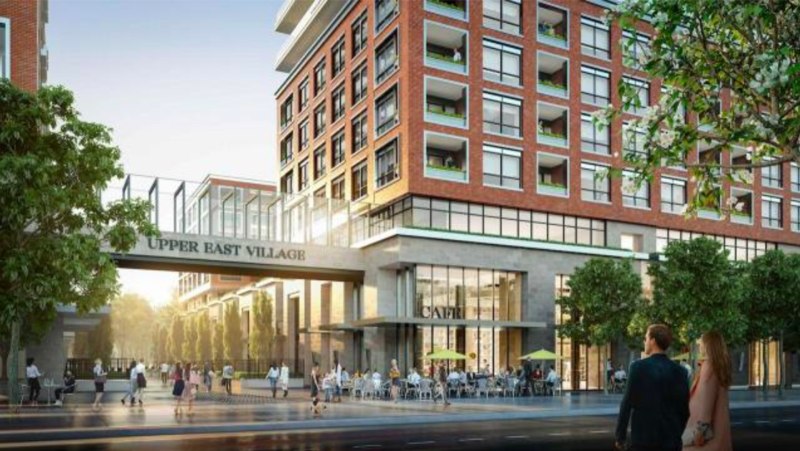 Condo townhouses: Sales are up two per cent in the City of Toronto and up two per cent.